Feelif was selected to pitch on Startupbootcamp event in Technology Park Ljubljana. Startupbootcamp is the number 1 accelerator in Europe. 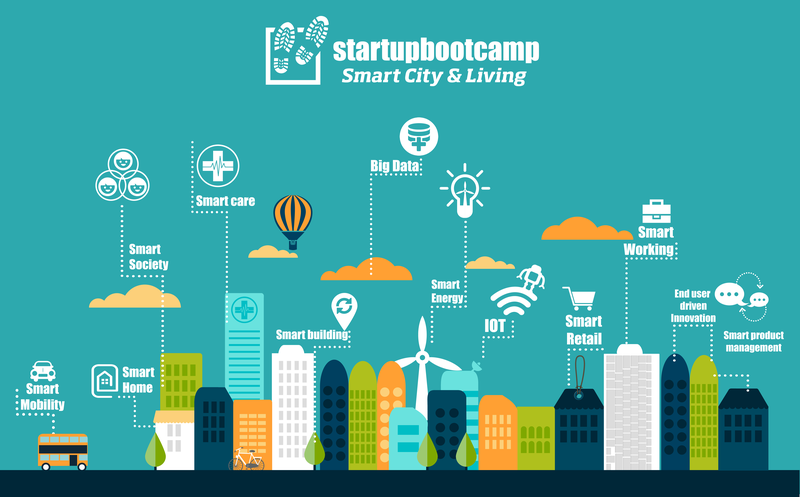 Startupbootcamp will innovate the Smart City & Living ecosystem by providing the most promising startups in the “Smart City & Living space”. This means that they’ll realize together with the selected startups in 3 months what normally would take you 18 months. 1.000+ angels & VC’s like Accel, Endeit, Earlybird, Sunstone, Google VC, Cisco VC and many more. We got to know a fantastic team and got some important contacts. That was a very nice experience.